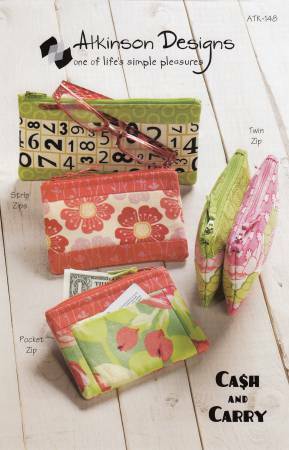 Corral your cash, cards, and coins in an easy zipper pouch. Make one to keep and one to give away. Terry's easy zipper method.